It is a pleasure to watch fast bowlers attacking, swinging and beat batsman with deadly cutters and Yorkers, but spin Bowling is an art which makes the cricket more beautiful. In today’s column, let us discuss about the World’s 10 greatest spinners of all time. 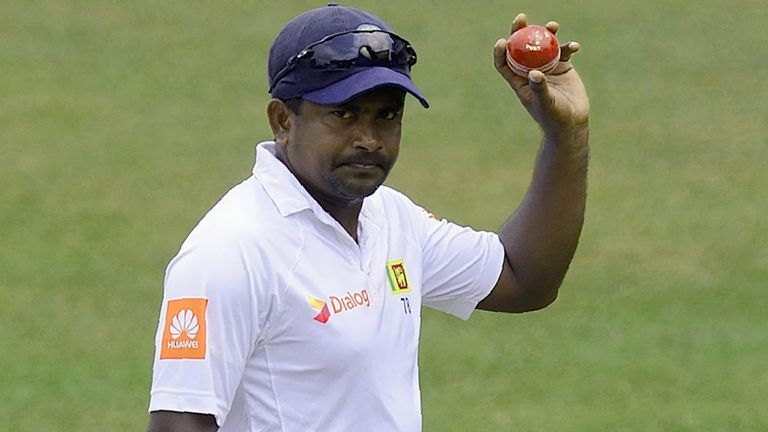 One of the fantastic left arm spinners the world has ever witnessed, Rangana Herath is vital for Sri Lankan cricket while defending low targets in test cricket. He always stood up and came up with five wickets hauls in much needed situations. He was well utilized by all the captains since the retirement of Muthiah Muralitharan. 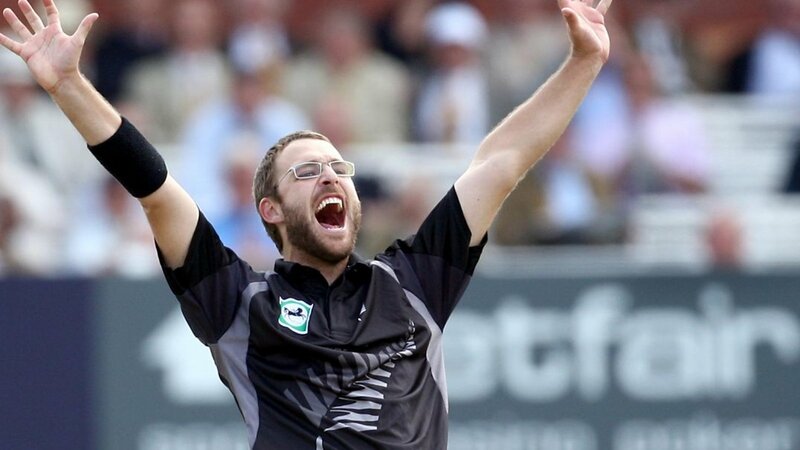 Daniel Vettori is hardly seen as a great spinner, but going by the fact which breaks all myth, he is the best spinner that New Zealand cricket has ever produced. He was the one who picked up wickets even in matches were pace bowlers where leaking runs. Scoring against him was very tough because of his accuracy and line and length. He had maintained the ODI economy rate of 4.12 which justifies his ability as a spinner. He had other tricky ideas which cheats batsman through line of the ball. He was that brilliant and played for New Zealand for about 18 years. Lance Gibbs had to his advantage long fingers and was extremely fit. 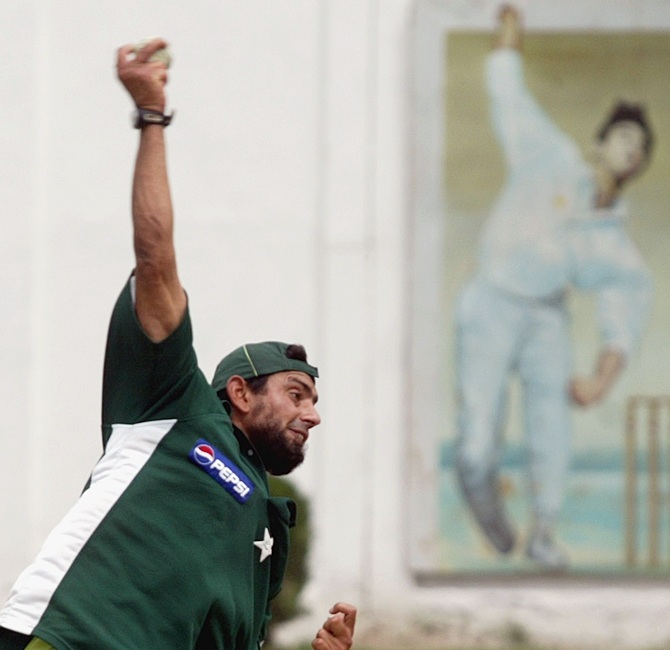 He made great use of both and became the first spinner to reach to 300 Test wickets. His accuracy was phenomenal, and he offered the batsmen little chance to score runs. His economy rate of below two in Tests signifies his tight bowling while his average of 29.09 is impressive as well. He once bowled more than 50 overs against India at Barbados and ended with eight wickets, his best bowling figures in cricket. He also has a hat-trick to his name and has claimed 18 five-wicket hauls in 148 innings. 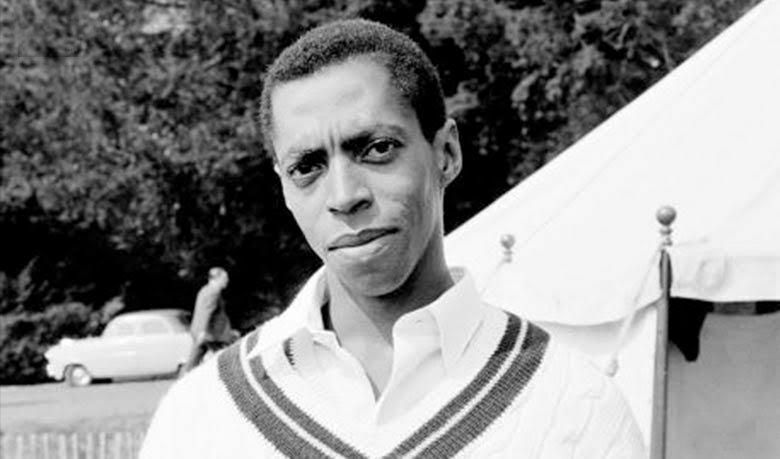 The West Indian off-spinner played international cricket for nearly two decades and featured in 79 Tests. He ended his career with 309 Test wickets. 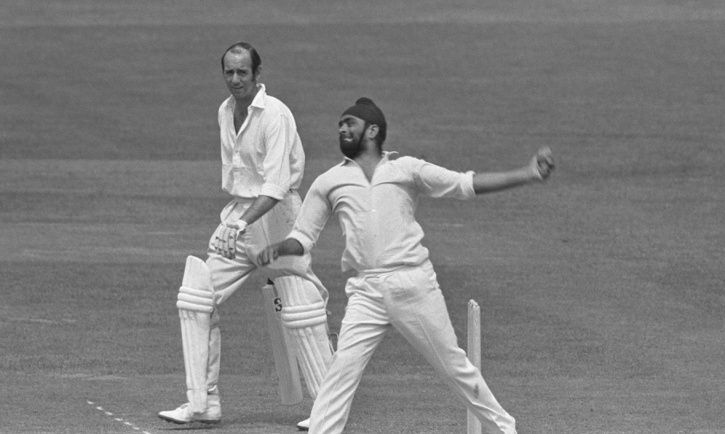 The mere sight of Bishan Singh Bedi running in and bowling was enough to hail him as one of the finest spinners of all time. There was calmness, technical perfection, soothing rhythm and a textbook style charm in the way he approached the crease, loaded his bowling arm, delivered the ball and finished his follow-through. The result of this clean action was classic left-arm bowling that troubled batsmen of all calibre. Bedi had plenty of tricks in his bag and his variations were mostly too good to handle for any batsman. Also, he had the courage to flight the ball against all types of batsmen. Bedi’s career spanned 67 Tests in which he claimed 266 wickets. He was also the member of India’s spin quartet that dominated world cricket during the 1970s. Before, he was kept away for his action which was felt unfair by the majority of population. 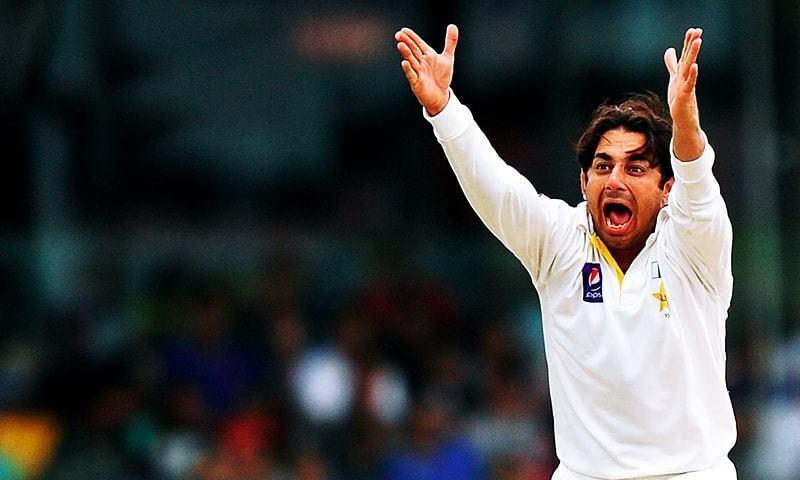 Saeed Ajmal bamboozled all batsmen with his unbelievable trick of off spin, he is one of the greatest spinners Pakistan cricket have ever produced. His ability to time his arm ball and wrong ones made him more dangerous. 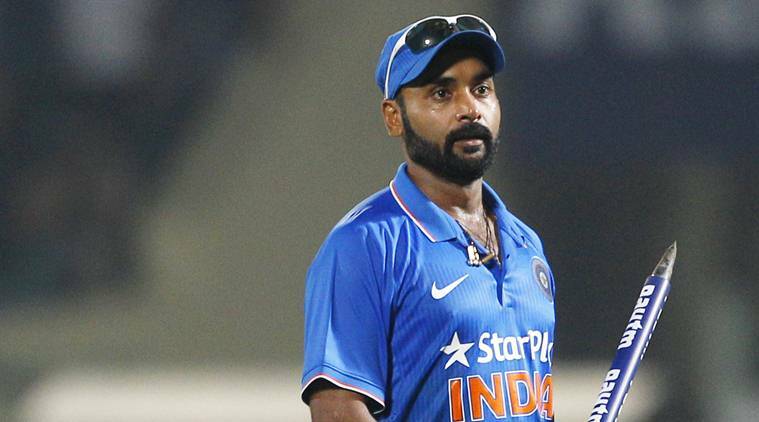 Everyone will surely be surprised with our decision of adding this name to the table, we are sure many will scream foul , but Amit Mishra is one of the best spinner produced by Indian cricket. His timely wrong ones, his aggressive nature, his attacking bowling through leg spin is a treat to watch. 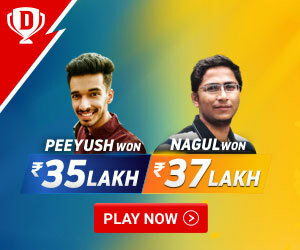 He overtakes Ashwin and Harbhajan by a whisker to get this spot. Some of his five wicket hauls will surely justify his spot in our table. One of the biggest game changers the world has ever witnessed. Saqlain Musthaq the name says everything. He is game changer because he kept working on his skills till the last day of career. Batsman was hardly able to pick him throughout his career. He had too many weapons to his bowling and automatically considered as one of the greatest off spinners in the world. He was the one who made the delivery called Doosra famous. No one will ever forget his performance in Chennai test against India in 1990’s. As a leg-spinner, Anil Kumble had certain limitations. He didn’t turn the ball much and lacked the drift that was instrumental in outfoxing the batsmen. But Kumble ignored the flaws and worked on his strengths to emerge as India’s greatest spin bowler ever. Kumble was tall and he used his height to purchase bounce from any surface. Plus, he had several variations that surprised the batsmen every now and then but his biggest asset was his unparalleled determination and fighting attitude which enabled him to bowl over after over without losing hope. Kumble ended his career with 619 Test wickets and 337 ODI wickets. He is also only the second bowler to take all ten wickets in a Test inning. Muttiah Muralitharan was unstoppable in Tests played in Sri Lanka thanks to the spin-friendly surfaces, but he was effective on overseas pitches as well. Throughout his career, questions were raised over his bowling action and he had to go through frequent tests as well. But Murali kept his self-belief intact and retired after playing 133 Tests with his 800th Test wicket coming off the last ball he delivered in Tests. His bowling action which made heavy use of all parts of his arm resulted in massive turn and his ‘doosra’ which was well controlled were key reasons for his monumental success in cricket. In ODI cricket, he controlled his lengths effectively and claimed more than 500 wickets. Shane Warne was a complete package. He possessed enormous talent, had a cunning mind and on top of all that, had a will to win at any cost. His tremendous bowling in the semi-finals of the 1999 World Cup inspired the Aussies when they were pushed to a corner. Warne could turn the ball a country mile, but his strength lied in his control of the turn. He was Australia’s main spin weapon during the 2000s and he was instrumental in handing Sri Lanka a whitewash at Sri Lanka in 2004. 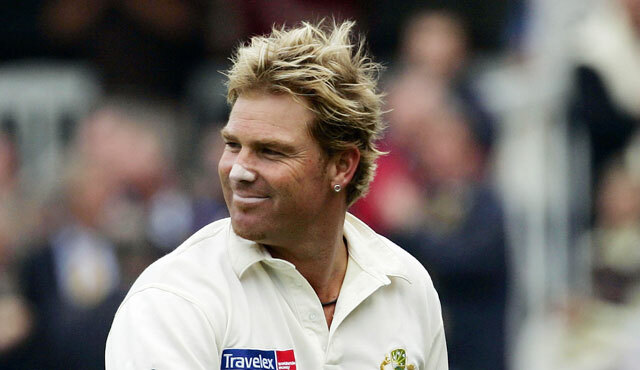 Warne’s ODI career was prolific but it lasted for a short period due to various reasons. In Tests, though, he was incredible and was the first to reach to 700 Test wickets. Two Indian spinners who will also come in top 10 greats is missed out in the table, so giving them a special mention will be a fair point. It is none other than Harbhajan Singh and Ravichandran Ashwin. These two has always been the go-to go players of all the captains wherever they play around the world. Bhajji’s doosra and Ashwin’s carom balls are unavoidable great words in this table. It was a pleasure mentioning the spinners of our table. Hope you all have your own table. See you all with another one very soon. Bubye!